The recall, however, is hampered in Australia by the discovery of fake Takata airbags. The genuine airbag costs the equivalent of $300 and the fakes go for about $50. The counterfeit part does not have gold plated connectors, the crimping of the cable is not strong enough and it does not use copper wire. The recall in Australia is expected to be over a million and comes less than a year after the Australian government ordered a recall of counterfeit Toyota brake pads that were sold online to unsuspecting customers. The fakes brake pads were discovered in Toyota’s popular HiLux utility vehicle and HiAce van as well as commuter buses. 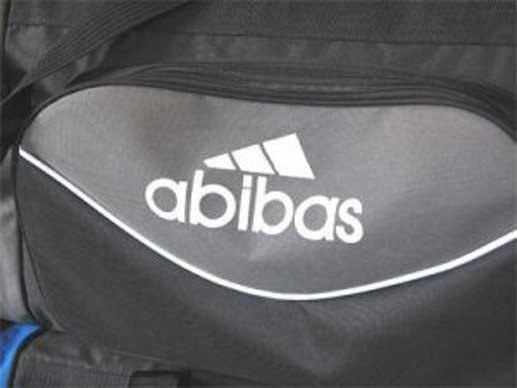 Hilarious products from China and countries that don’t care about trademarks. 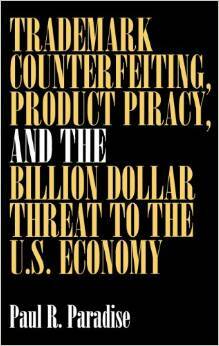 Funny battle between counterfeiters and patent holders. 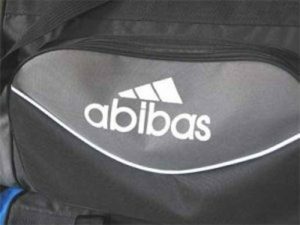 I thought this was a joke, a conglomeration of counterfeits using misspellings of well known marks, like Nike spelled NKie; Sony spelled Fony; Adidas spelled Abibas. 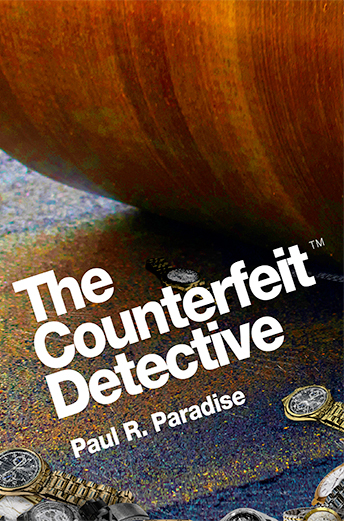 Misspelling a well known brand is a dodge used by counterfeiters to get their fakes past customs. However, the ruse only draws attention. Nonetheless, this collection of misspellings is funny . . .